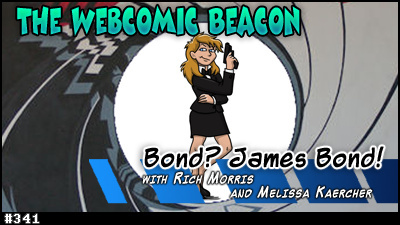 The Webcomic Beacon: A couple of weeks ago, I was asked to lend my film expertise to a recording of The Webcomic Beacon podcast about James Bond. The episode also features comic artist Rich Morris, who does webcomics about gaming, Dr. Who, and now James Bond. 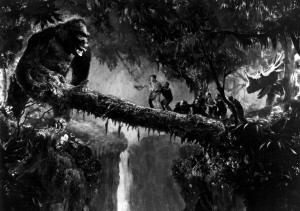 Animation Aficionados: I was also asked to lend my film expertise to the Animation Aficionados podcast about the original 1933 version of King Kong. The episode was recorded about a week before Ray Harryhausen passed away, so I unfortunately spend part of the episode waxing poetic about the fact that he was still alive. Still, that shouldn’t prevent you from enjoying giant stop-motion gorillas. The Geek Life: The Geek Life podcast is nearing its 200th episode! A few weeks ago, we also started recording the show live online, via Google Hangouts. If you are free on Tuesday nights around 8:00pm Central Time, you can watch us nerd-out in live video. Just watch the show’s Twitter feed or Google+ page for the weekly link. If you want to comment at us while we are recording, use the #thegeeklifetv hashtag on Twitter. You can also see us live — as in, live live — at CONvergence. Drinking with Geeks: The new Drinking with Geeks podcast is now running full-steam ahead! Four episodes are up, and more are on their way. If you are a Twin Cities local and want to join in the Drinking with Geeks social hour and see the podcast recorded live, simply show up at the Bryant Lake Bowl at the appointed time. (Watch the web site for dates and times.) 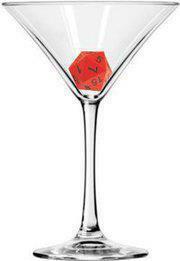 Also, if you are attending CONvergence this 4th of July weekend, you will be able to see the usual gladiatorial Drinking with Geeks panel, followed by a brand-new experiment called Hungover with Geeks. 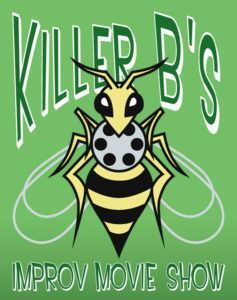 The Killer B’s Improv Movie Show: The Killer B’s show will also be back at CONvergence this year! Once again, you will be able to watch in awe as improv comedians, musicians, and a sound effects artist create a brand-new live soundtrack for films they have never seen before. PowerPoint Karaoke: This PowerPoint Karaoke season is wrapping up! Our last Bryant Lake Bowl show until the autumn will be on Thursday, May 30th. After that, we will be returning to CONvergence to use up all the slides that are simply too nerdy for a general audience. 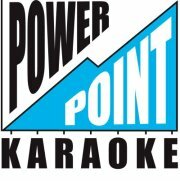 Show up at either venue to watch improv comedians give PowerPoint presentations about slides they have never seen before. First Issue: The First Issue video podcast continues to chug along, and more updates are on their way. You will also be able to see the show recorded live at CONvergence, as we interview Mark Stegbauer about his work and take a look at his very first comics inking gig. CONvergence: Speaking of CONvergence, it looks like I will be on around 20 panels again this year. Madness! Once the schedule is firmed up, I will make a separate post of what is going on and where. 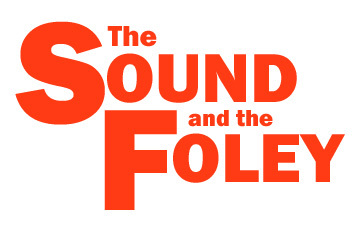 The Sound and the Foley: My new blogging endeavor, The Sound and the Foley, is up and running strong! It seems that other folks are as fascinated by memetic sound as I am. I have a list of blog post ideas as long as my arm, so it seems I will have no shortage of material to write about. The College of Curiosity Conference: Finally, I will be speaking at the Conference of Curiosity in Chicago, IL on May 25th, on the subject of The Sound and the Foley project. The other speakers are folks like Hal Bidlack and magician Dennis Watkins, so if you’re in the Chicago area, you should feed your curiosity and join us!